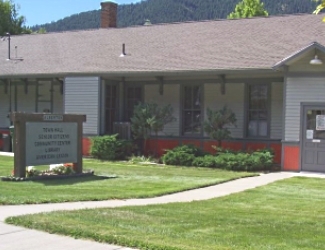 The Mineral County Public Library in Superior, Montana, operates three branches on a very tight, cost-effective budget. 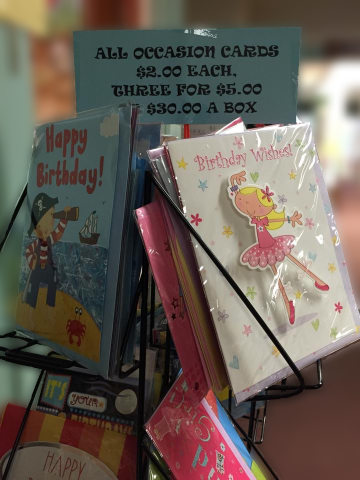 We regularly hold fundraisers and have a small Friends of the Library, but there is always more we can do with funds. So please think of us often! 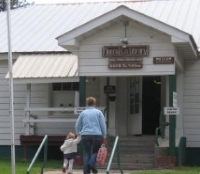 Donate to A Specific Need of the Mineral County Public MAIN Library Superior Montana. More options below. you donate to the Library. We gladly accept Cash & Checks! You can donate to needs or events for the main library in Superior, Montana, or one of our branches. Friends of Mineral County Public Library PO Box 430, Superior, Montana 59872.